Greetings from Sin City! 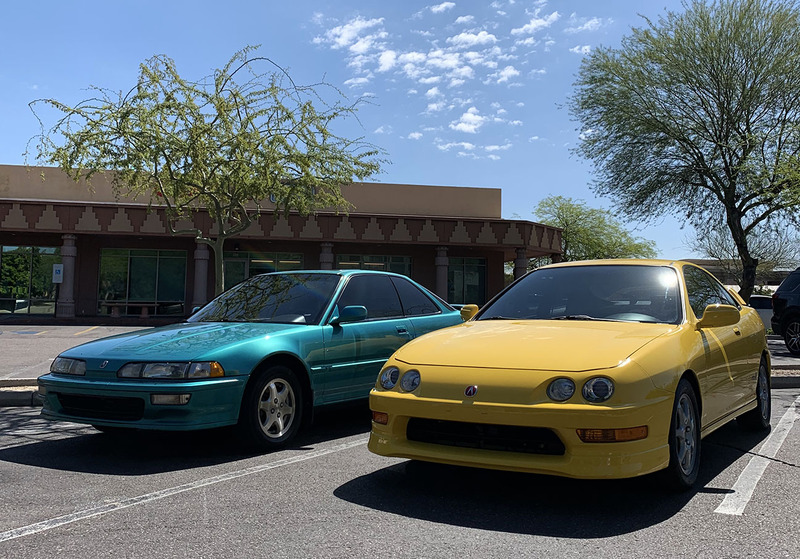 I’m reporting to you from the hub of the action here where the third-annual NSX “WestFest” is kicking off this evening. I had a dentist appointment on Tuesday morning and in between “say ahhhh” moments, my dentist was asking about any upcoming plans for the weekend. 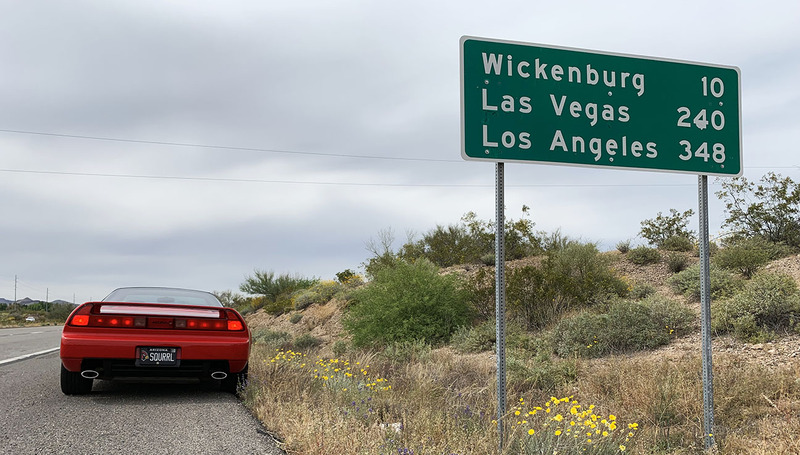 “I’m going to Vegas for a car convention,” I told him. This evoked all sorts of Q&A: What happens at a car meet? Do you all really drive the same model? Do you race them? And so on. It kind of cracks me up that the concept is foreign for a lot of people to imagine. And that’s perfectly okay. It would be like someone telling me they’re going to a comic book convention: I’m completely illiterate on such a hobby, but I’d be fascinated to learn what goes on there. Maybe I need to give up cars and take up collecting something smaller and less expensive. 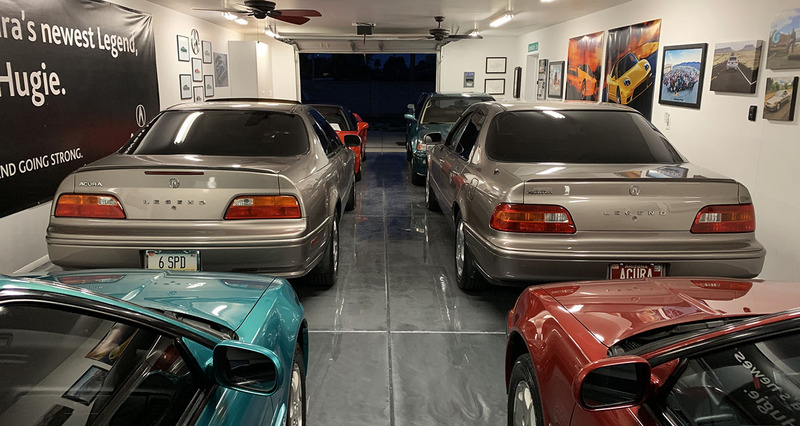 Though some comic books probably outprice the cars in my garage. I digress. My dentist thought it was a cool weekend plan. 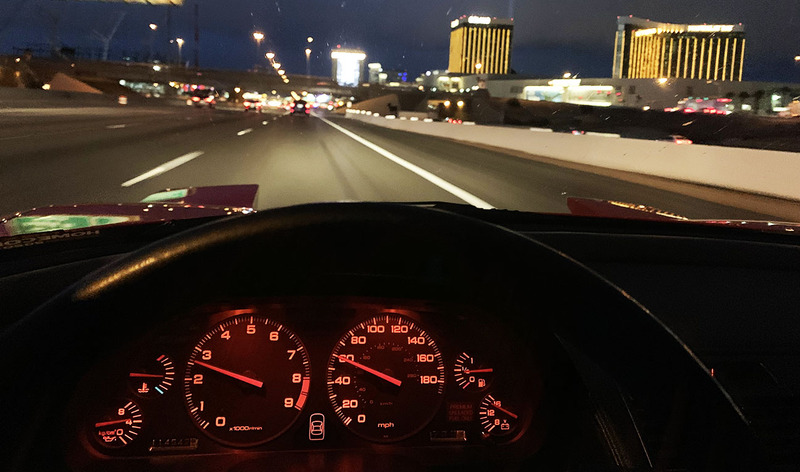 Tonight, some 65 or so Acura NSX models from 1991 through 2018 will roll in to the Gold Coast Casino here just west of the Las Vegas Strip. Tomorrow’s festivities will include an open house at a dealership in Henderson, a poker run, dinner at South Pointe, and a club night out at VooDoo Lounge. Friday will take us to the Valley of Fire State Park, a BBQ lunch, and back to the Gold Coast for a closing banquet and awards ceremony. Sounds like a good time to me, so let’s get this party started. 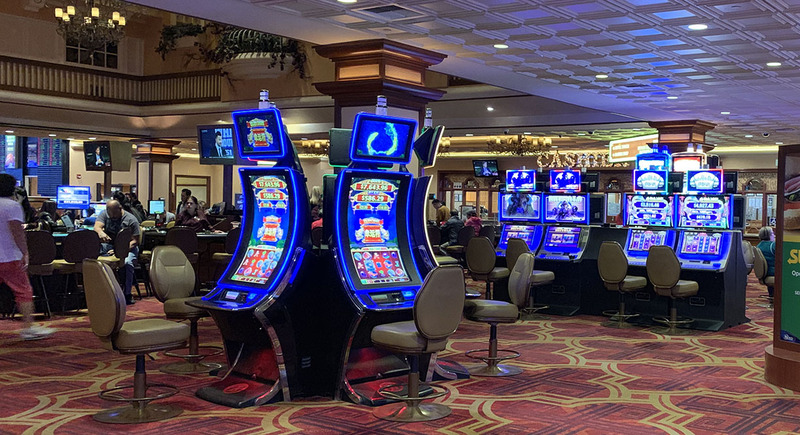 Should I plunk down some $20s at one of these slot machines? Be right back. If you’re new to WestFest and its happenings, here are write-ups from prior events in 2017 and 2018. 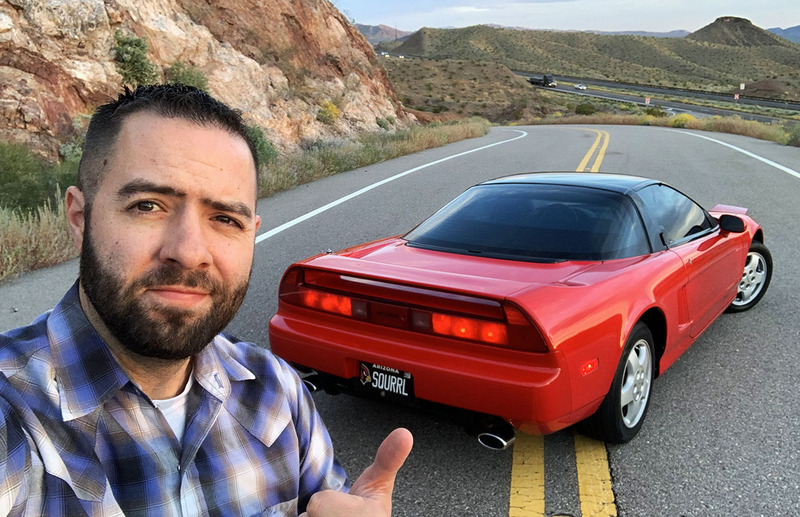 Below are some other automotive-related updates for my viewers – because, well, you asked for it! 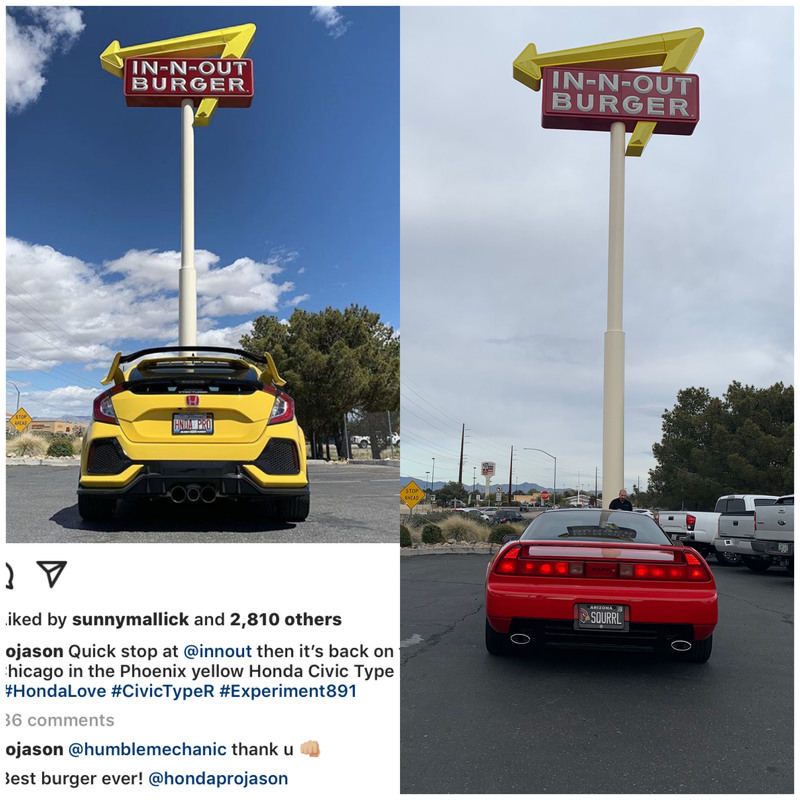 I noticed HondaPro Jason stopped at In-N-Out in Kingman, AZ yesterday. So I re-created his same photo. Fortune from Panda Express: “You shall attain great wisdom with each passing year.” Well, great! There’s nothing quite like an Arizona sunset. This taken just south of Hoover Dam on Highway 93. Weekend road trip in this old thang? Why not! I think I found the group. That Thermal Orange, though! Here are a few bits of news from recent weeks. My friend Robert contacted me about a 50″ by 60″ poster he’d had in his garage for many years. 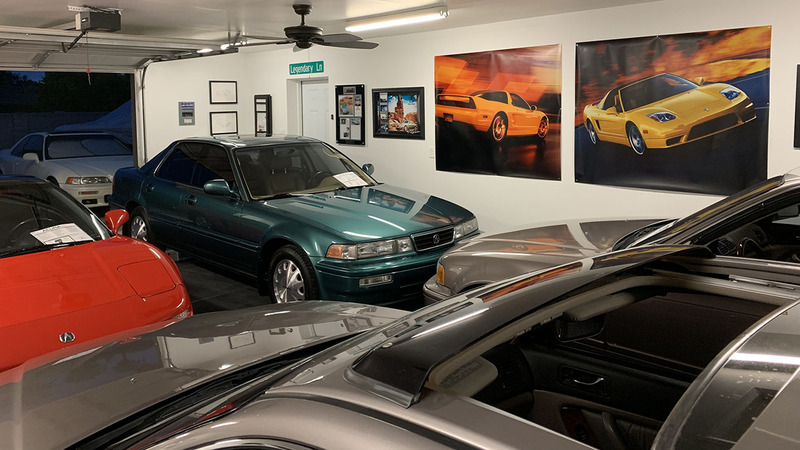 He gifted it to me for display in the garage — it’s the 2002-05 NSX on the wall in the below photograph. Coincidentally, I already had a similar picture from many years ago that shares the exact same size & material. They look great together. On April Fools Day, automakers stepped up to the plate in a big way to come up with clever ways to prank us. 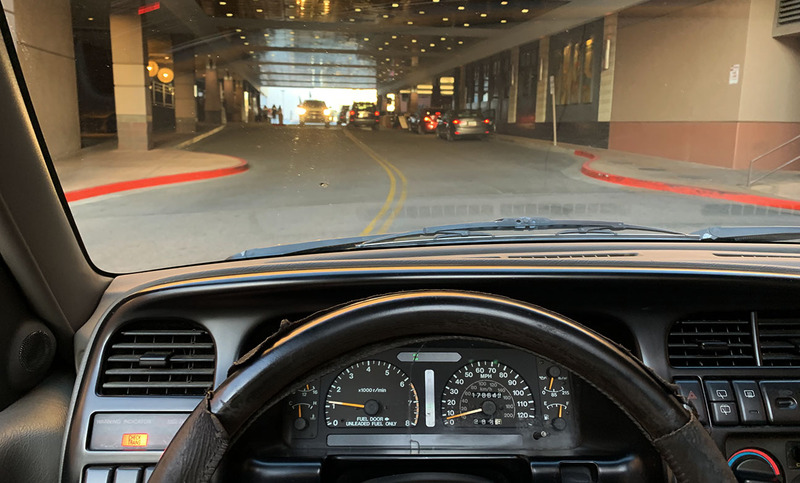 I especially liked what Honda did with a short video on the “PastPort” model – reminiscent of the 1990s. You can watch the video here. 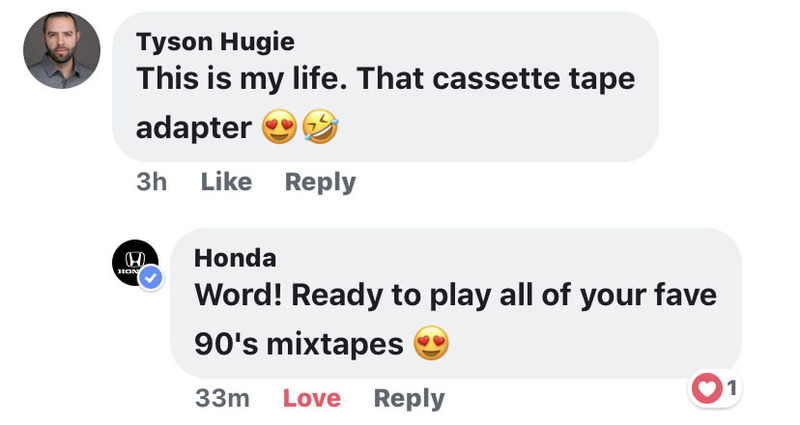 Honda’s social media team even responded to my comment. The SLX took a trip to the mall. “Check Trans” red light flashing (bottom left). It happens sometimes. SLX life, yo. 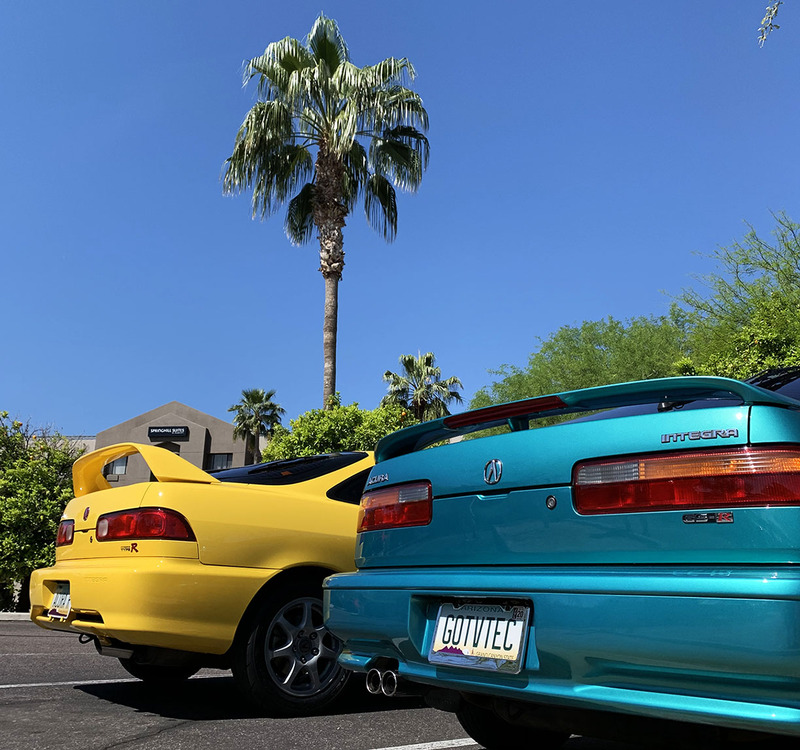 I went to Scottsdale Cars & Coffee on Saturday morning to meet up with a few friends including Vlad who drives a whole fleet of remarkable cars, but even though most of them are near-new, this 20-year-old Phoenix Yellow (aptly named) Integra Type-R is probably his current favorite. 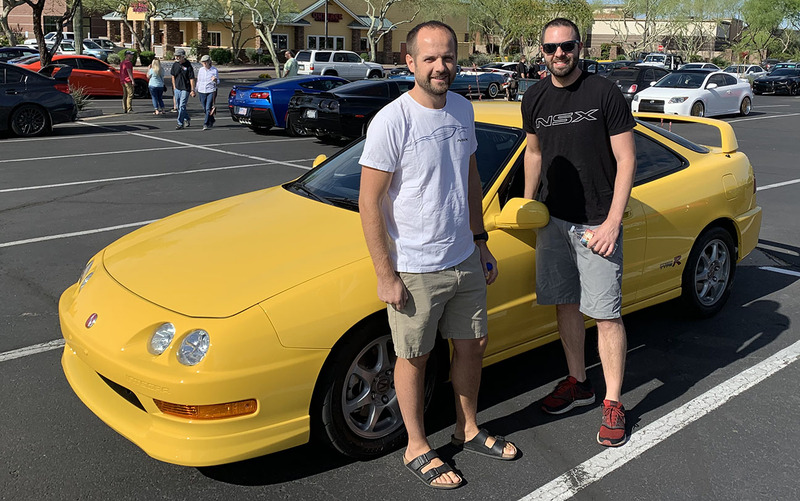 It is a rare model from the year 2000 with only 31,000 miles on it. 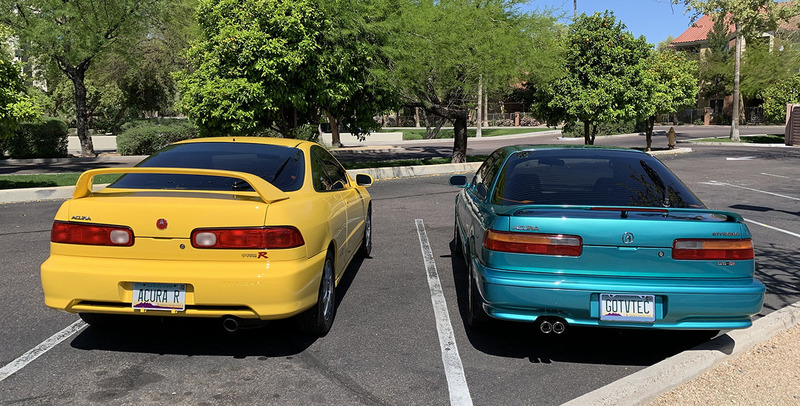 The “R” cars (Integra Type-R and Integra GS-R) looked nice together while we had breakfast at Village Inn down the street. 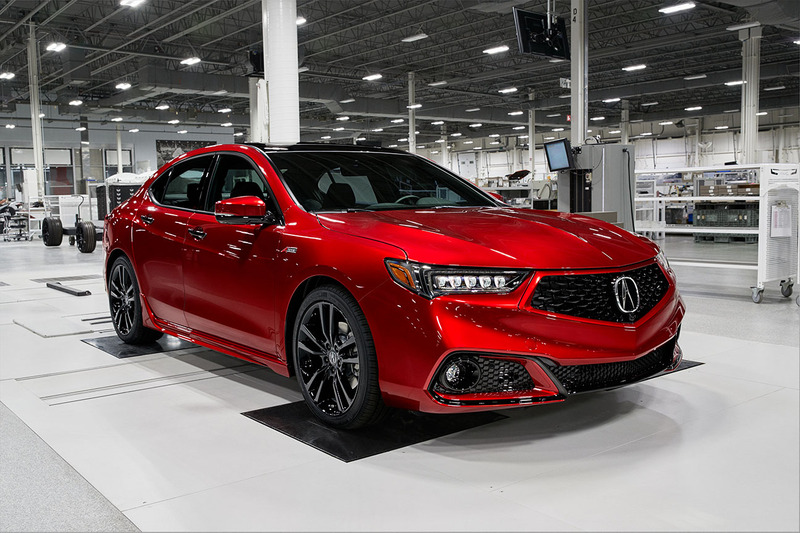 And finally, check out this special edition: Now going into its sixth model year, the TLX will be offered in a rare hand-built variant called the “PMC Edition,” assembled at the famous Performance Manufacturing Center (PMC) in Ohio where the NSX is built. 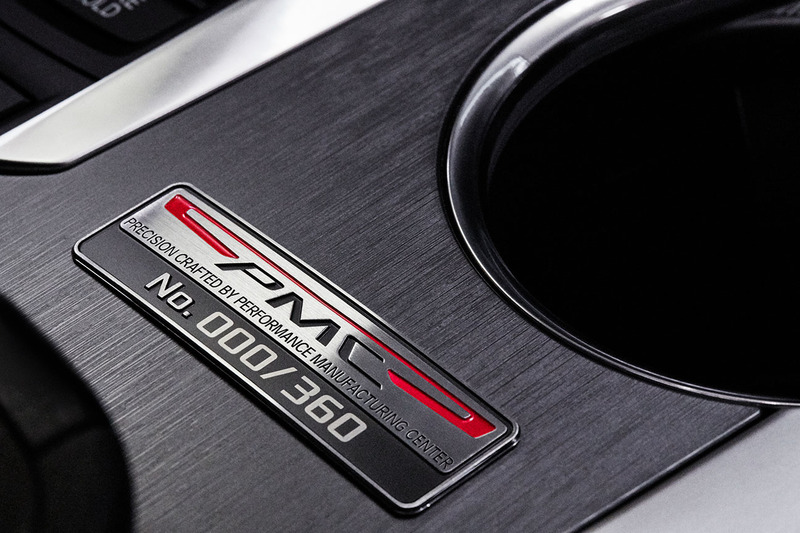 The PMC TLX goes on sale this summer and will be limited to only 360 individually-numbered units. Talk about exclusivity! Do I need one? 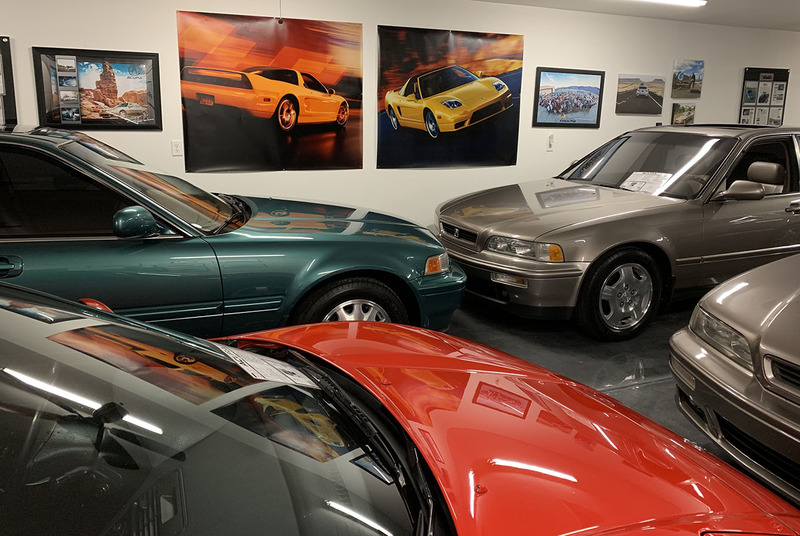 You’ll recognize that brilliant Valencia Red color; it was formerly only offered on the NSX itself. Have a great weekend – you probably won’t hear from me until after all the hustle and bustle of this Vegas adventure is over. Because I happen to also be going to Long Beach on Sunday for the “Long Beach Grand Prix” race event. Two big programs, all in a weekend? Yep. 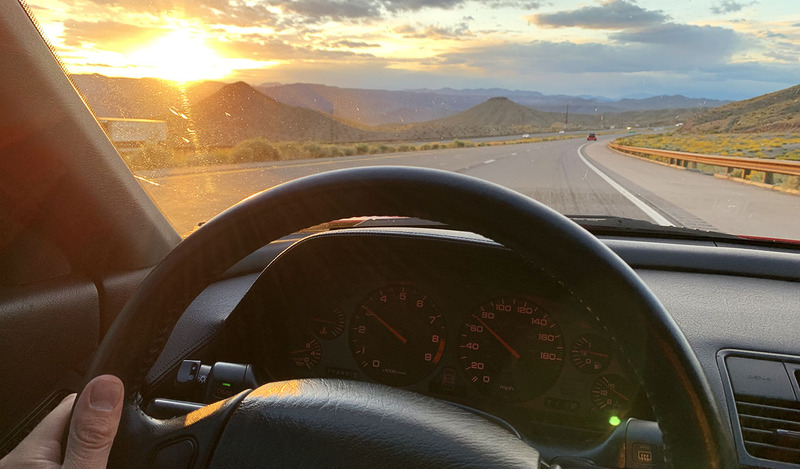 You are currently browsing the drivetofive blog archives for the day Thursday, April 11th, 2019.